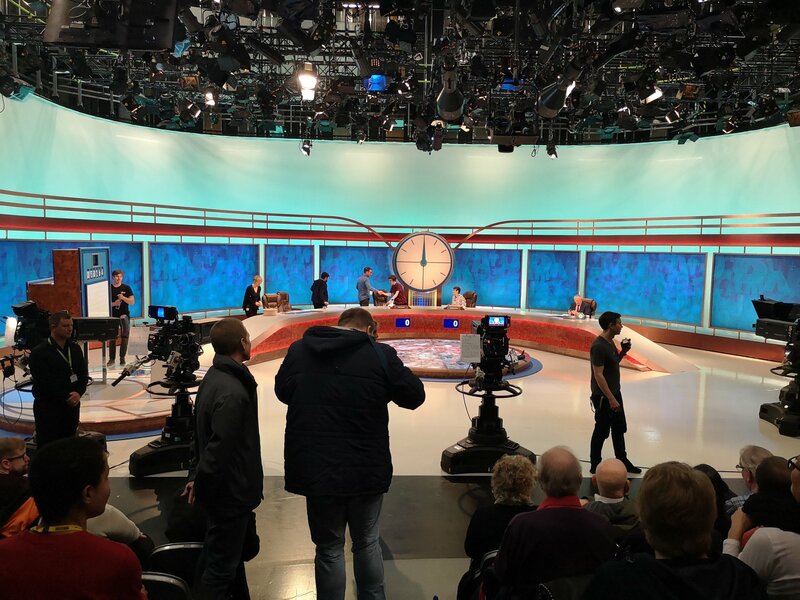 Media students from Buxton & Leek College enjoyed a visit to watch the filming of the popular daytime programme Countdown. 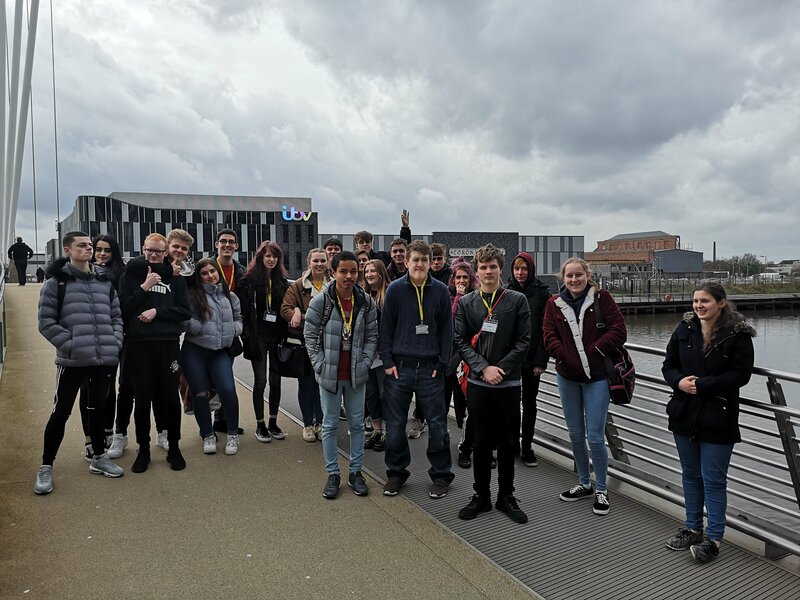 The Level 3 years 1 and 2 Media students travelled to Media City to spend the day learning more about the industry they hope to work in and were able to explore where many of the industry’s major production companies have studios. 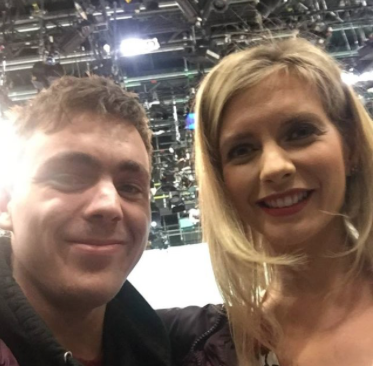 Student Elliot Steadman called the learning experience a “great trip” and said he was especially excited to meet Rachel Riley from the programme. 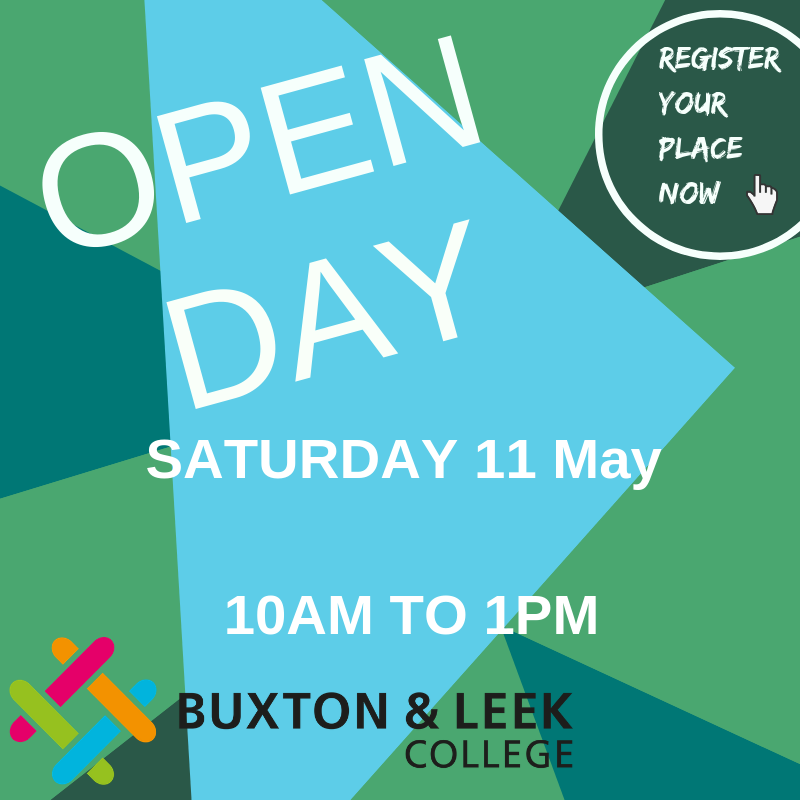 The Extended Btec Broadcast Digital Media & Journalism course at Buxton & Leek College provides learners with a range of media skills to a high standard, including among many more: web design, music videography and radio production. These skills can lead to careers in journalism, photography, interactive media, radio, film & TV. 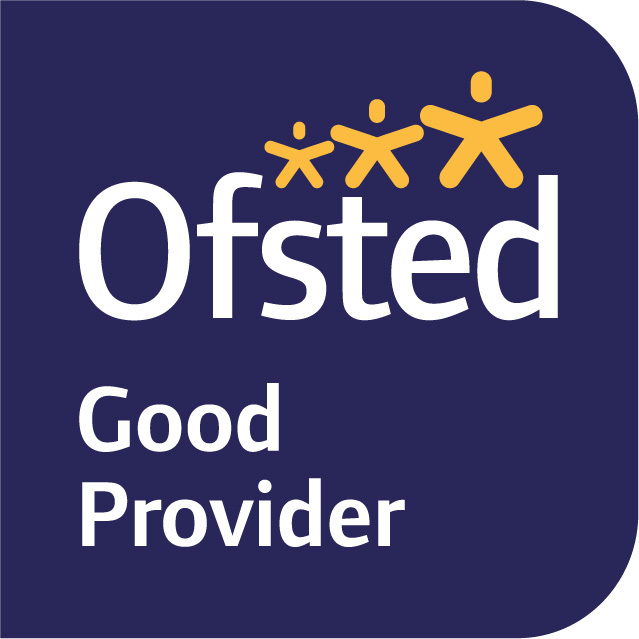 The course is broadly equivalent to three A levels and many students go on to study a relevant degree at University or apply for an apprenticeship to work at a technician level. 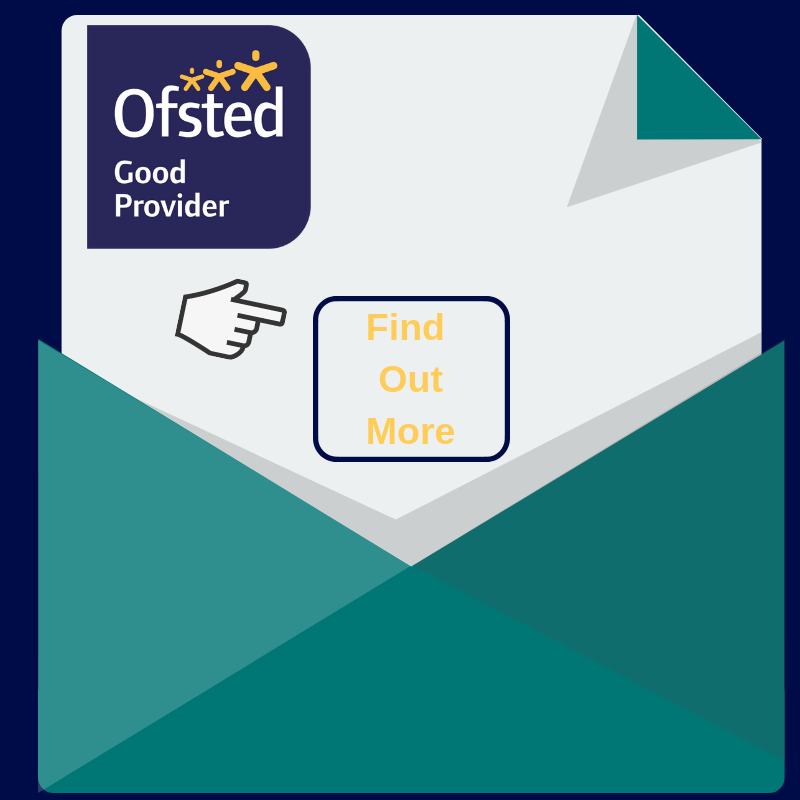 There are visits to Media City and other related trips, together with external working professionals visiting the College to undertake workshops and provide support and advice. For more information about the Media trip visit the here.